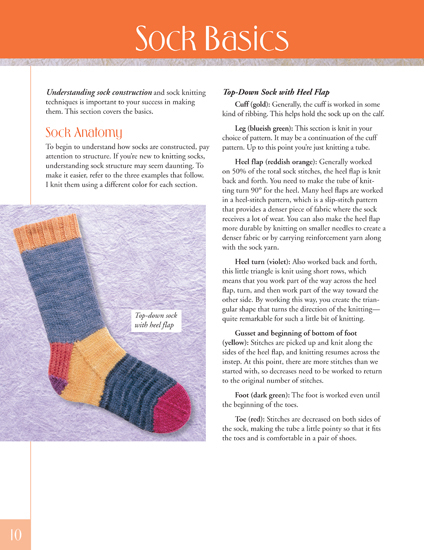 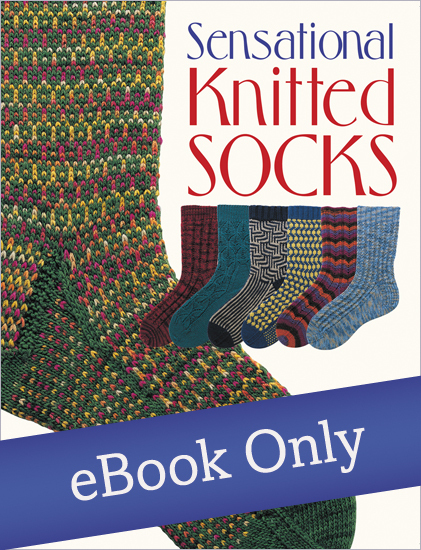 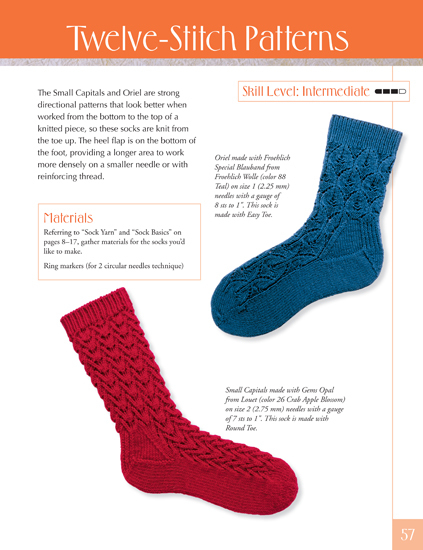 This is the only book on sock knitting you'll ever need! 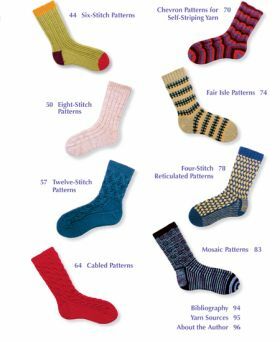 Choose virtually any yarn, gauge, stitch pattern, and size you like--with nearly 1,000 variations, the possibilities for knitting fashionable to funky socks will last a lifetime. Charlene Schurch is the author of a growing number of knitting books and numerous magazine articles about knitting and spinning. 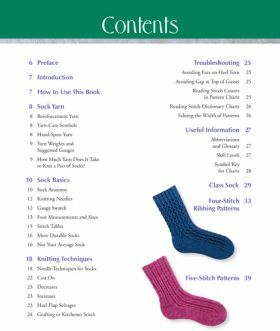 Her articles have appeared in Vogue Knitting, Knitters, Interweave Knits, Piecework, and SpinOff. She divides her time between Connecticut and Florida.